EG9 contains a selection of grasses that are tolerant of a degree of shade. Ideally select ground that is not highly fertile and does not have a problem with perennial weeds (especially grass weeds like couch). Good preparation is essential to success so aim to control weeds and produce a good seed bed before sowing. 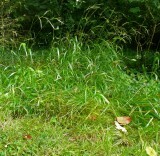 Regular mowing or continuous grazing can produce a short turf or lawn. 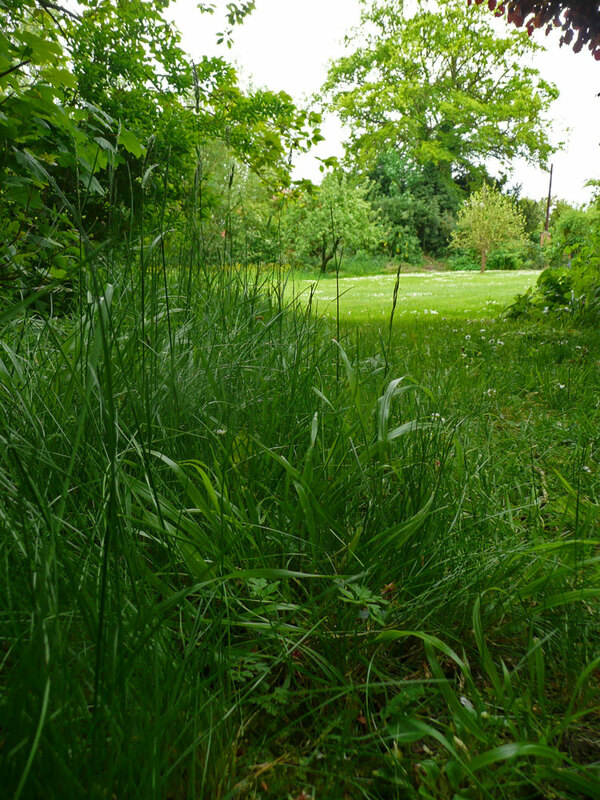 Grasses growing in shade are, however, not very tolerant of hard grazing or mowing so never cut shorter than 30mm and avoid mowing when grass growth is slow eg in cold weather or during dry spells. 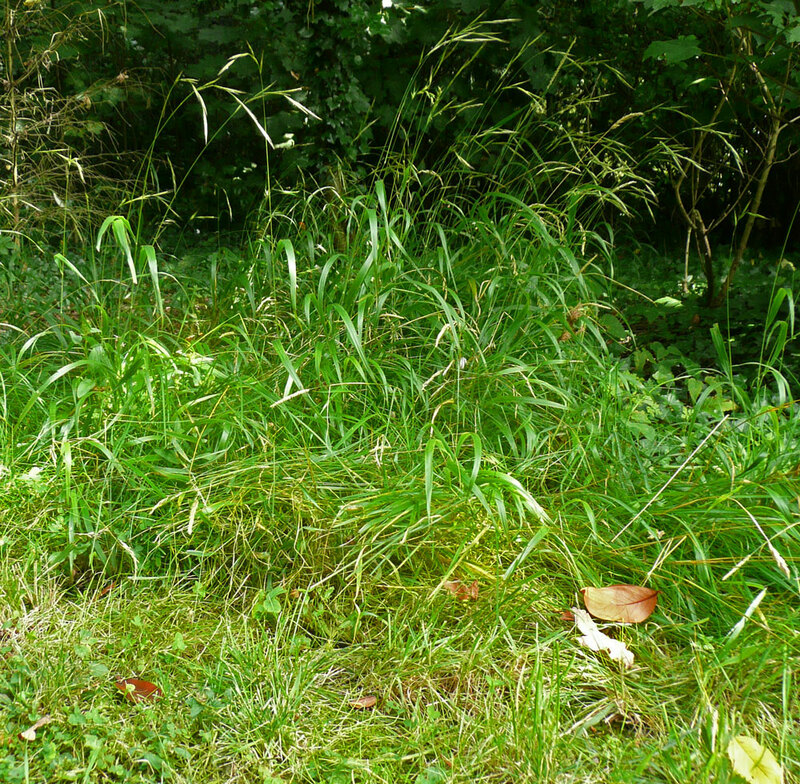 Grass growing with the stress from both shade and cutting may become increasingly open and mossy. In many hedgerow or woodland situations very little management is required once the mixture has established. Over time it will develop an open, tussocky structure which is a good refuge for wildlife. Sowings around hedgerows, open or young woodland with higher light levels will produce more growth and in these situations an annual cut mid summer may be worthwhile for a more managed appearance and to keep weeds of semi-shade such as nettles and brambles in check. (more on grassland management options) Grass swards that do not contain wild flowers can be selectively sprayed to control unwanted weeds such as docks and thistles. When light levels fall below 50% of full sun, grasses decline in both number and vigour. The space that this leaves provides an opening for woodland herbs to thrive and suitable gaps for sowing woodland wildflower seeds EW1F. EG9 is a 100% grass seed mixture which can be sown alone and is also compatible for sowing with wild flower mixtures EH1F and EW1F. EG9 is available premixed with these wild flowers as mixtures EH1 and EW1. You can order any quantity of this mixture from 0.1kg up to 500kg. Please contact us if you require more.